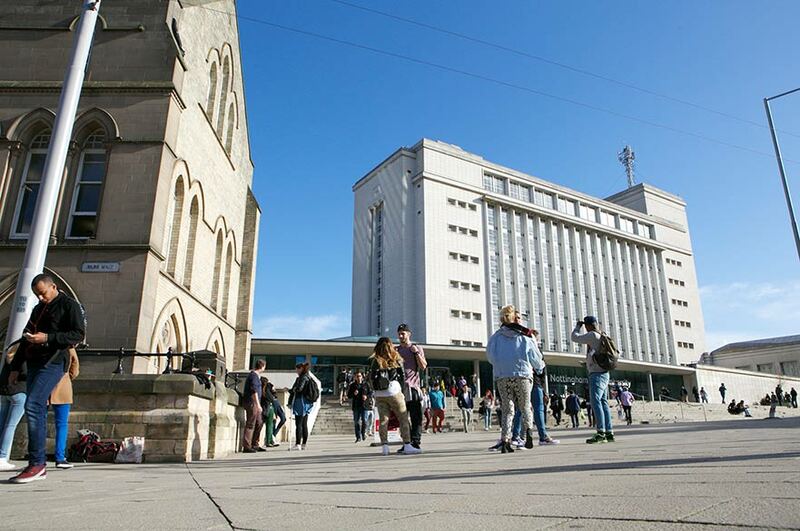 Nottingham Trent University has climbed 19 places in a national league table focusing on student satisfaction and outcomes. 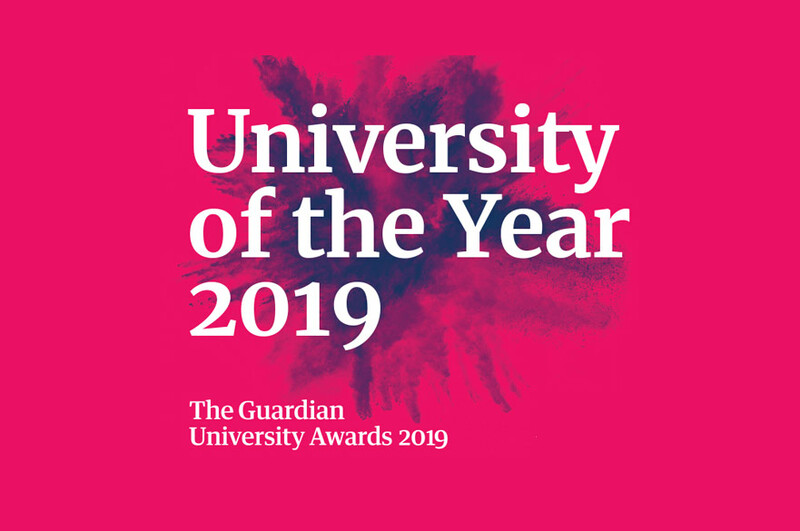 The Guardian University Guide 2018, published today (May 16), shows the University has risen to 34th place in the overall table. It is one of the largest climbs made by a university. The table provides a score out of 100 which is based on ratings in a variety of areas, such as student satisfaction, employment outcomes, the amount spent by universities per student and how effective teaching is. As well as an overarching table, the guide also contains individual scores for subject areas. 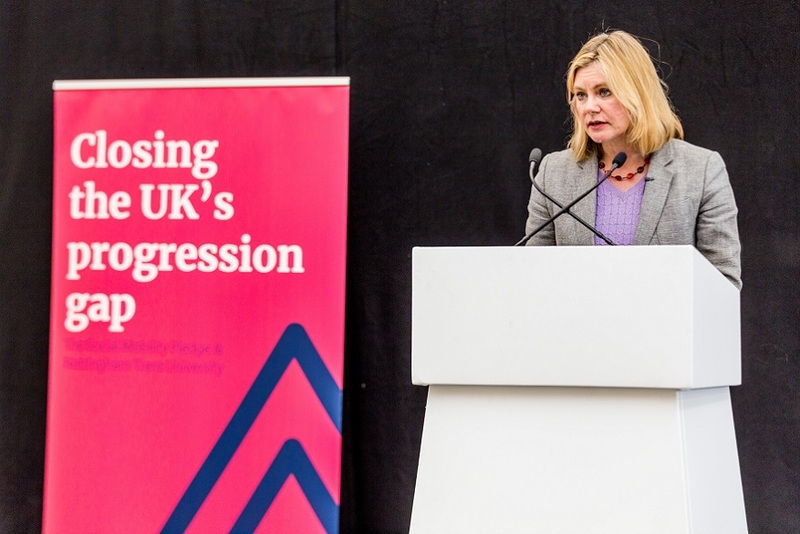 Professor Edward Peck, Vice-Chancellor of Nottingham Trent University, said: "This league table focuses on teaching quality which makes our ascent particularly pleasing as it reflects the progress we have made already as we implement our new strategic plan." It is the second league table in as many weeks which has shown huge progress for the University. Nottingham Trent University climbed 11 places in The Complete University Guide, published two weeks ago.